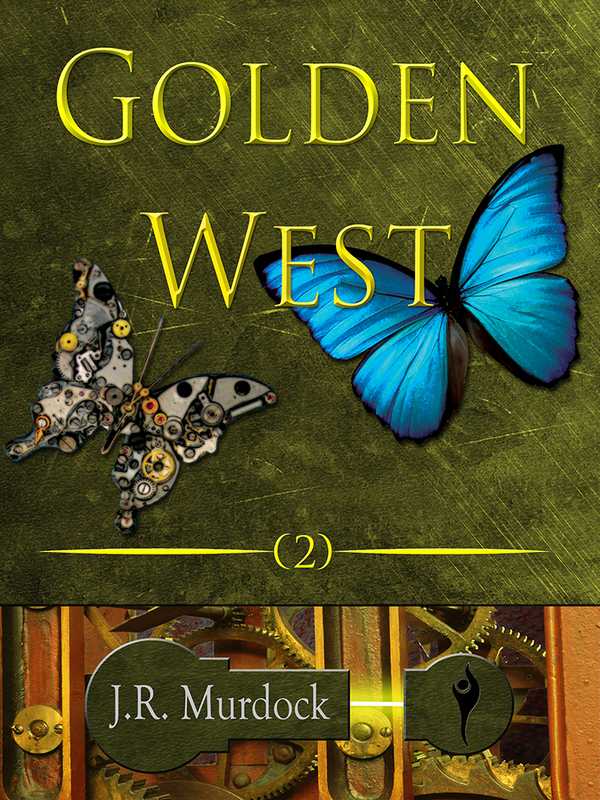 Golden West 2 now available! 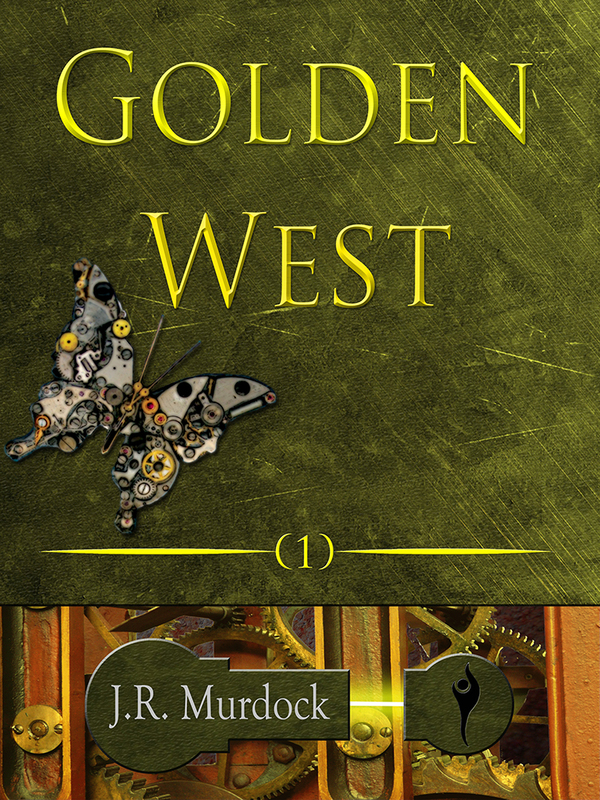 First off, Golden West 2 is now available. This is the sequel to Golden West which first appeared as a podcast with the Action Pack Podcast. Yes, it’s been a while, but I love where the story went after book one and I already know how the trilogy will conclude. 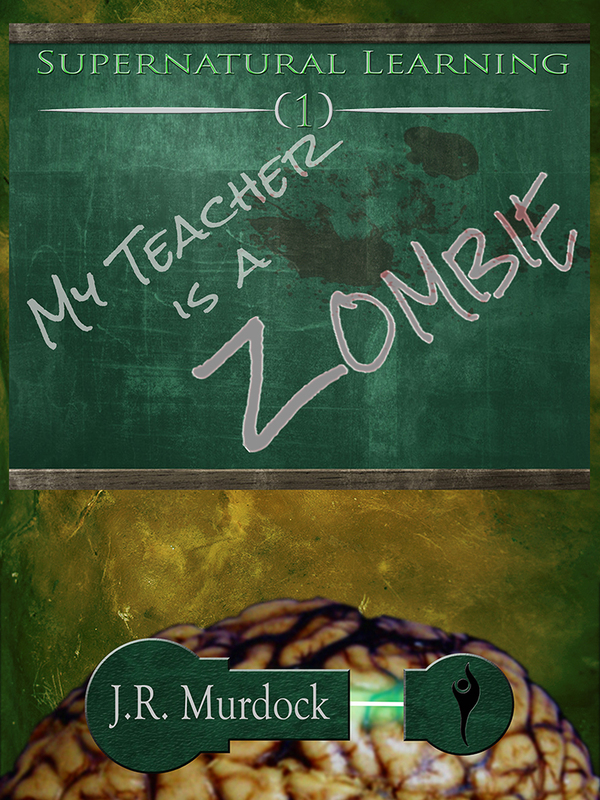 To celebrate the release of book 2, book one is currently free for the entire week! So you can get started with the series at no risk. Get Golden West 1 FREE! Get Golden West 2 for only $2.99! I’m so excited for this series. How excited am I? So excited that I already have the cover for book 3 and I hope to release it before the end of the year if the stars align and nothing prevents me from doing so. So if you grab a copy, thank you for helping me out. If you don’t own a kindle, you can still get the ebook. 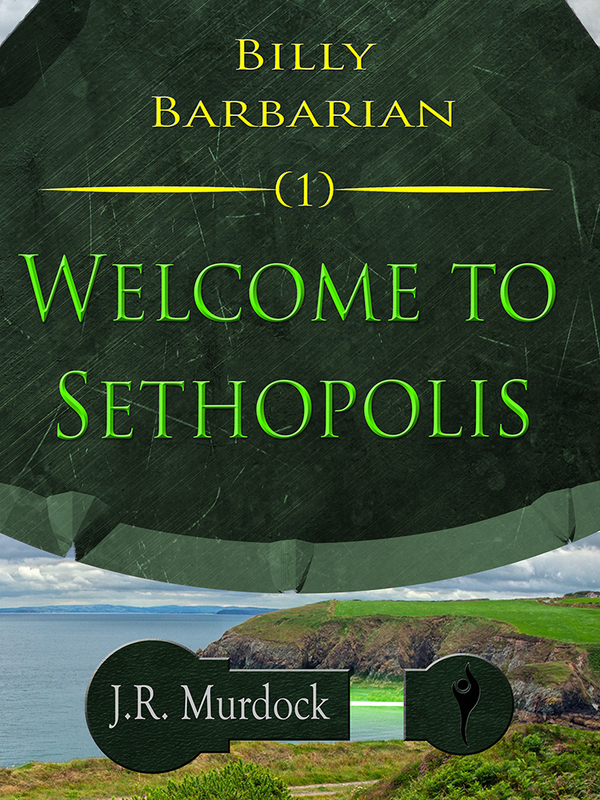 If you buy a copy (or pick up the free ebook) let me know and I will email you an epub version that’ll be usable on any other ereading device. Every sale helps push the book up the Amazon ratings. If you loved the podcast, please consider leaving a review. Those also help more than I can explain. A Sale and getting back at it! 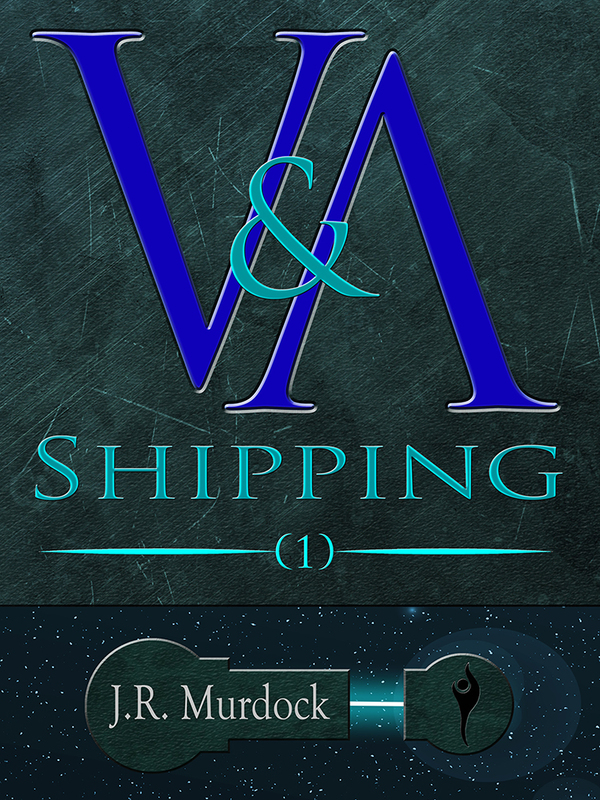 V&A SHIPPING 1 & 2! One is free, the other is on sale for only 99 cents! That’s right. You can grab two books for only a buck! V&A Shipping FREE on Amazon.com! Get V&A Shipping for 99 cents on Amazon.com! Okay, enough yelling. So I’m have a giveaway and sale on V&A Shipping. 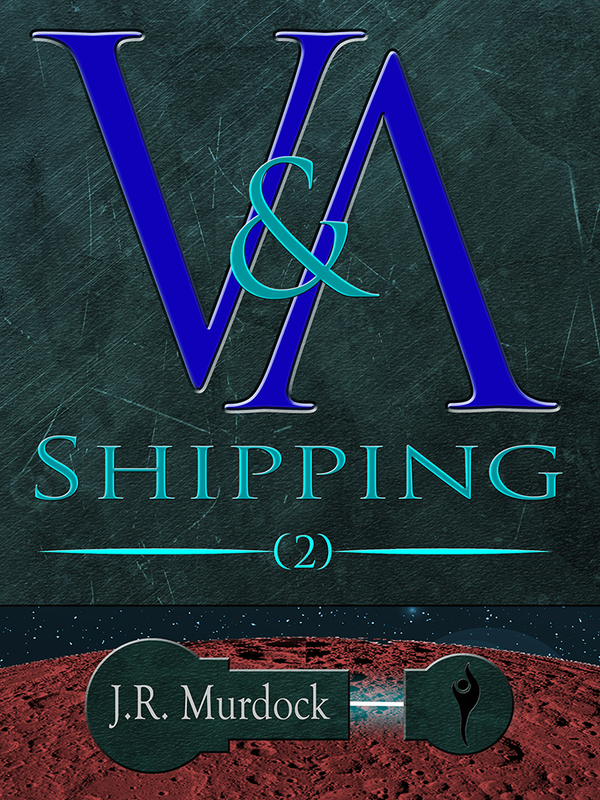 Pick up a copy of V&A Shipping if you haven’t already, pick up V&A Shipping 2 for only a dollar. This will help push both books up the Amazon rankings. If you’ve already bought and read both books, consider leaving a review. This helps far more than I can explain. If you do leave a review, let me know and I’ll send you any of my other books absolutely free! As for the ‘getting back at it’ part of this post. 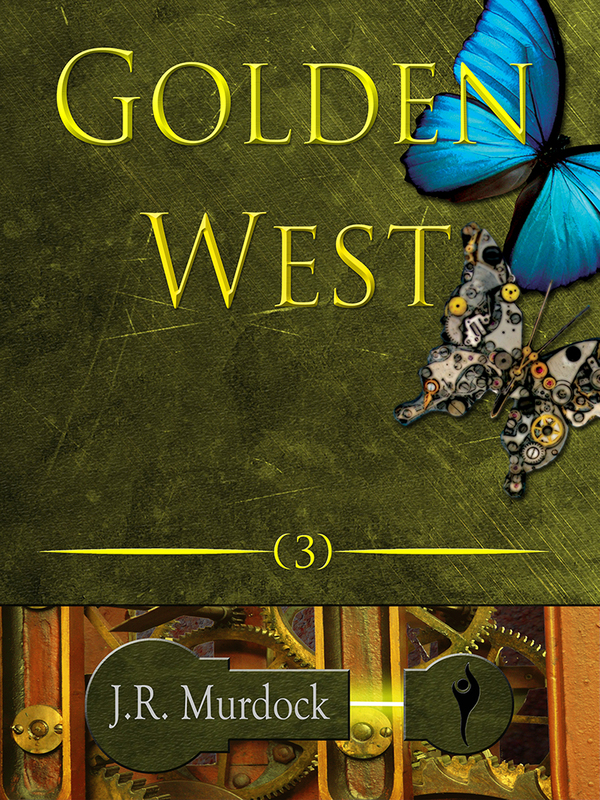 I’m almost done with the editing on Golden West book 2. I’d forgotten just how powerful this book is. It gives me chills as I read it, knowing what’s coming up next. It also gives me chills as I hope to have book 3 completed before the end of the year. As soon as I’m done editing book 2, I’m all about book 3. I’m also poking away with Jack Kane book 2. You’ve heard about Jack Kane, right? It’s the book I wrote with Mike Plested. 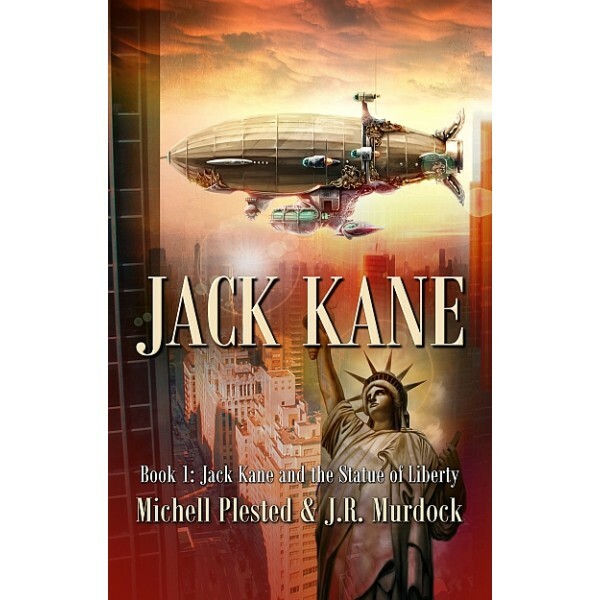 You can grab a copy of that one here (http://www.amazon.com/Jack-Statue-Liberty-Michell-Plested-ebook/dp/B00Y4BIY8Q). He and I are working jointly to get this book done. It’s a hoot to be back in Jack’s head. It’s probably as fun for me as it is for Mike to be back in Felonious’s head 🙂 An inept hero versus a psychotic (and equally inept) villain. What’s not to have fun with? So much writing will be happening. I also plan on getting back to the whole blogging thing. I want to try and do one or two a week. Not much has been happening that I’ve felt like writing about, but it’s time to get back at it. STAY AWESOME! and thank you for all your support! 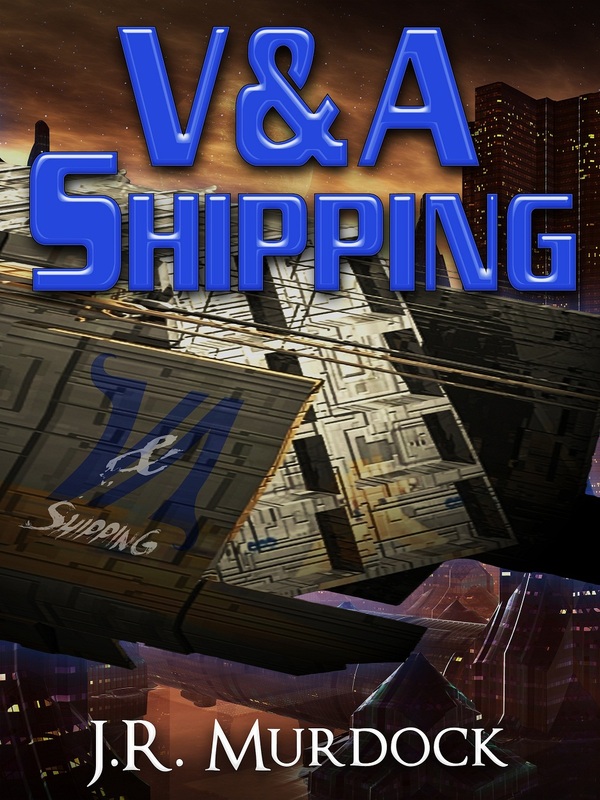 I woke up this morning to see that V&A Shipping had reached #42 in free Space Opera! That’s quite exciting! My Goal and hope is to get it into the top 10 of Space Opera! Now that would be something. I’ve sold a few copies of V&A Shipping II as well as a couple copies of Giant Robot Planetary Competition. This was the goal all along to help get some other titles a little bump while getting this one moving along. If you’ve gotten a copy, THANK YOU! You’re awesome! If you’ve shared my post in your social media feeds, THANK YOU! You’re even awesomer! If you’d like to help a little more, please consider leaving a review on Amazon.com or goodreads.com. Both help tremendously. Again, thank you for all your help and support. V&A Shipping I is free all week! Wait, has Jay lost his mind? Again? V&A Shipping is free? That’s right. You’ve waited this long to jump onto the series, Now you can jump in for free! Just follow this link (http://www.amazon.com/V-A-Shipping-ebook/dp/B00B1MVTYM/) and BAM! Free ebook just for you! If you’re subscribed to Kindle Unlimited you can also read it there. Actually, you can read all my books on Kindle Unlimited now. Well, all my self-published works that is. So don’t delay! You’ve only got until the end of the week to pick up V&A Shipping for free, then it goes back to its regular price. For those that are wondering, yes, the events in Giant Robot Planetary Competition take place in the V&A Shipping universe and they take place after book 2. No, you do NOT need to read V&A Shipping to understand what’s happening in GRPC. The gang does make a cameo and that’s all I have to say about that. If you’ve read (or listened to V&A Shipping) please consider leaving a review on Amazon. You don’t know how helpful these are to selling books. If you don’t have a device to read a kindle ebook, you can still get a free copy as this also helps move the book up the charts. If you have any ‘smart’ device you can download a kindle app to read the book. Need help? Contact me and I’ll walk you through the steps. Thank you all for your support and your help with making V&A Shipping the success that it is!